C.H. 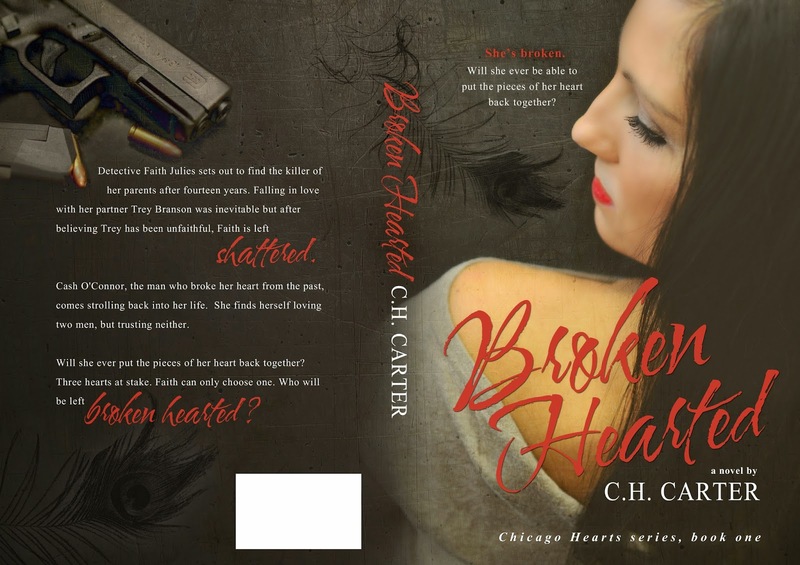 Carter is a Comtempory Romance author who is composing a series called Chicago Hearts. 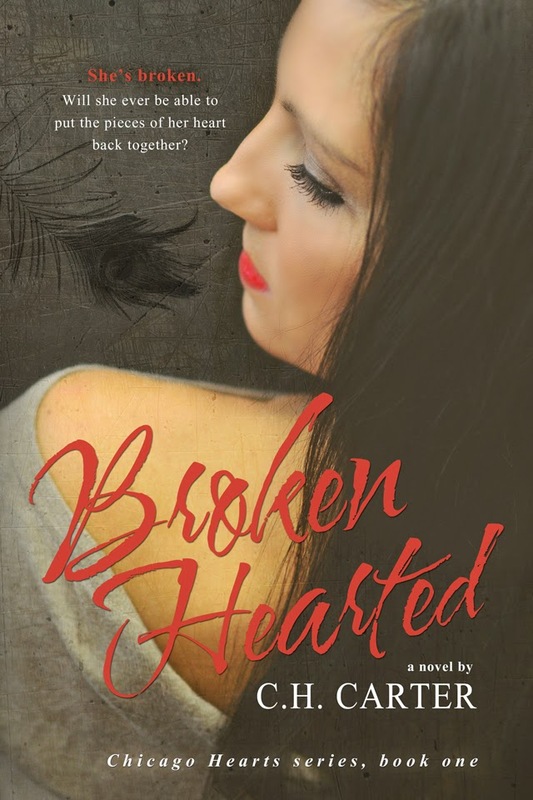 Her first novel in this series is Broken Hearted. When she’s not creating her love scenes or intriguing us with her murder mysteries, she’s writing short stories for her first children's book. C.H. Carter is a wife of thirty-three years and a mother of four who lives in a small rural community in Southern Indiana. She enjoys reading, writing, and being with her beautiful grandchildren.When C.H. Carter isn’t writing, she has been providing love and care for her invalid mother for the past twenty years and working full time. She has been inspired to write all of her life, however, had to put it off because motherhood, family, and making a living had to come first. Now she is at a point in her life where she is going to pursue her dreams.